Finding perfect Soul-Mate is not an easy task. The search for a life partner begins with listing down the things you want in your life partner. The most perfect relationship is the one that supports you in fulfilling your destiny. Do you find it difficult to find your Bride to be or Groom to be? Just follow these steps and you are done? 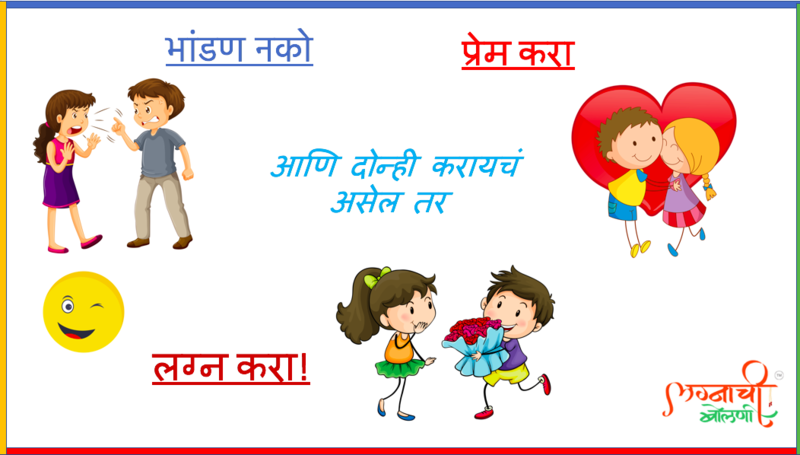 Lagnachi Bolni is Best Marathi Matrimonial Site for Marathi Brides and Grooms. 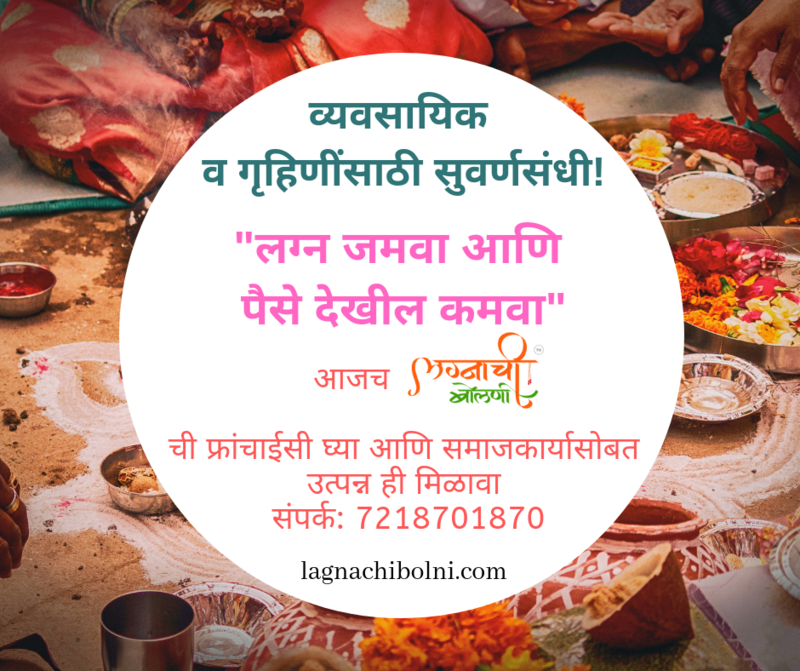 You just have to register on LaganchiBolni.com. There is a small Registration Form on the website. Fill out the details asked in that form. After registration, You will get the SMS & Email. You need to verify it by confirming Mobile Number & Email Id. By this, you are opening the way to contact your matched profiles. The sole purpose of this step is to verify your authenticity. Get the Help of our Marathi Matrimonial Services to get perfect Match for yourself. We will provide login credentials after you complete the registration process. We have special functionality to reduce the time of searching for your Life Partner. To use this functionality, you just need to fill out the criteria/requirements you have for your partner and click on save search button at the end of the Form. Whenever you log in next time, you just need to go to Saved Search Result to get the update as per your criteria. Isn’t it awesome? Indeed. At LagnachiBolni.com, we guarantee to show you best match only for you. We recommend our customers not to compromise to choice when it comes to the selection of profiles. The decision will be completely yours. We are here to make your life easy and happy. Once you find your perfect match, you just need to push the “Show Interest Button” on the left side of the profile. We will inform the profile about you by SMS & Email so they can accept or reject your connection request.